Is there really a social media challenge encouraging teens to disappear? Officials are concerned with an internet challenge that dares teens to go missing for 48 hours to scare their parents. UPDATE: Police departments around the country have been warning parents about the "48-Hour Missing Challenge," a new social media challenge that supposedly encourages teenagers to go missing for 48 hours in order to gain social media attention. But this fear may be unwarranted. According to fact-checking website Snopes.com, this challenge is a hoax. The 48-Hour Missing Challenge appears to be an offshoot to another social media dare known as the "Game of 72," where kids are encouraged to go missing for 72 hours with the same goal — gain social media attention. Both challenges are hoaxes, according to Snopes. ORIGINAL STORY: There was the Tide Pod Challenge followed by the Bird Box Challenge and now the latest challenge circulating on social media has police and parents concerned. It's called the "48-Hour Missing Challenge," and it's just that. Teenagers are encouraging each other to go missing for 48 hours. The goal is to see if a missing post for them shows up on social media. "To be honest with you, I didn't imagine it could get worse," said Officer John Lacy of the Overland Park Police Department in Kansas. The challenge is circulating on Facebook. Lacy said it's not only dangerous but could tie officers up during real emergencies. "It's taking resources away from the police department, you know, if we respond to your home, we're going to actively look for your child, we're going to think this person is missing and they really are not missing and it's taking away resources," said Lacy. 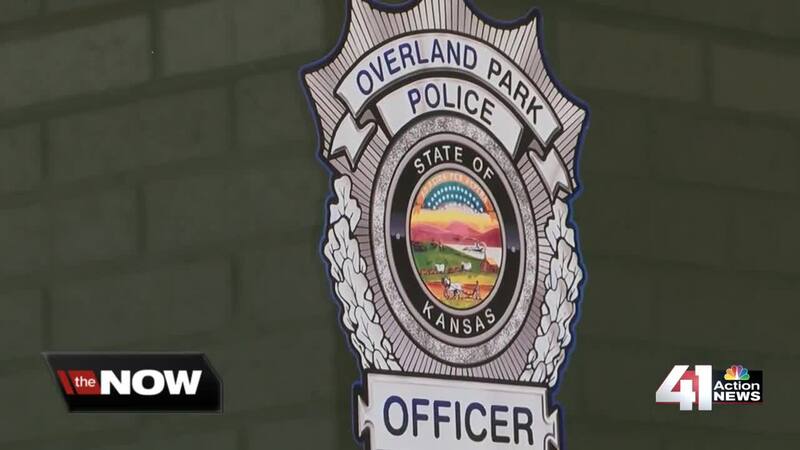 Currently, no reports have been filed in Overland Park, but parents should be aware of the challenge and know what their kids are doing on social media. "You should know their password, you should know what type of apps are on their phone, things of that sort," said Lacy. Police said anyone that gets involved with the challenge could face charges for filing a false report.